No free pass for the oil sands! The Alberta oil sands — described as the largest and most destructive industrial project in history — may be exempt from federal impact assessments if the Liberal government has its way. 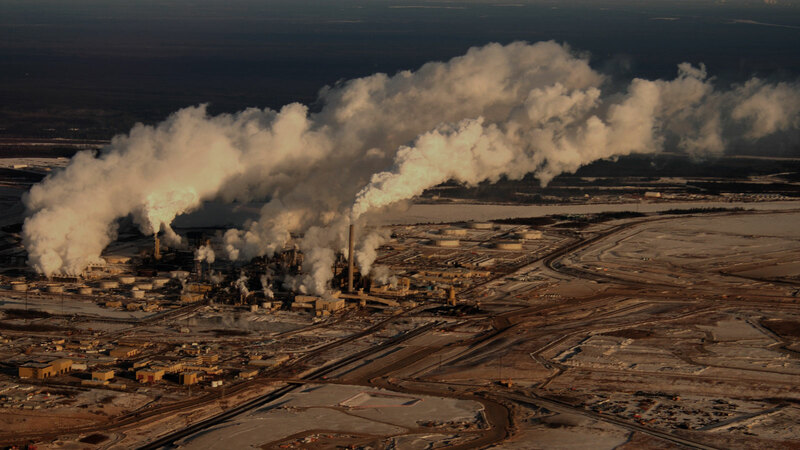 Catherine McKenna, Canada’s Minister of Environment and Climate Change, recently stated that the overwhelming majority of oil sands projects should not be subject to a federal environmental review under Canada’s new impact assessment bill. Help us hold the Liberal government to account by sending them a clear message: all oil sands projects must be subject to a federal assessment due to their enormous impacts on the environment, Indigenous rights, and our climate. Don’t let them give the oil sands a free pass!